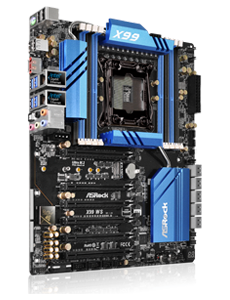 Experience the world's fastest connectivity with ASRock's Intel® Thunderbolt™ready motherboards. 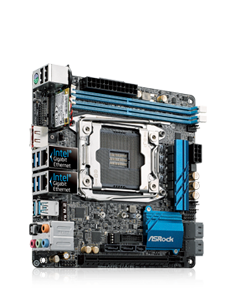 The Daisy-chain feature allows users to connect up to 6 Thunderbolt™ devices with a single wire. 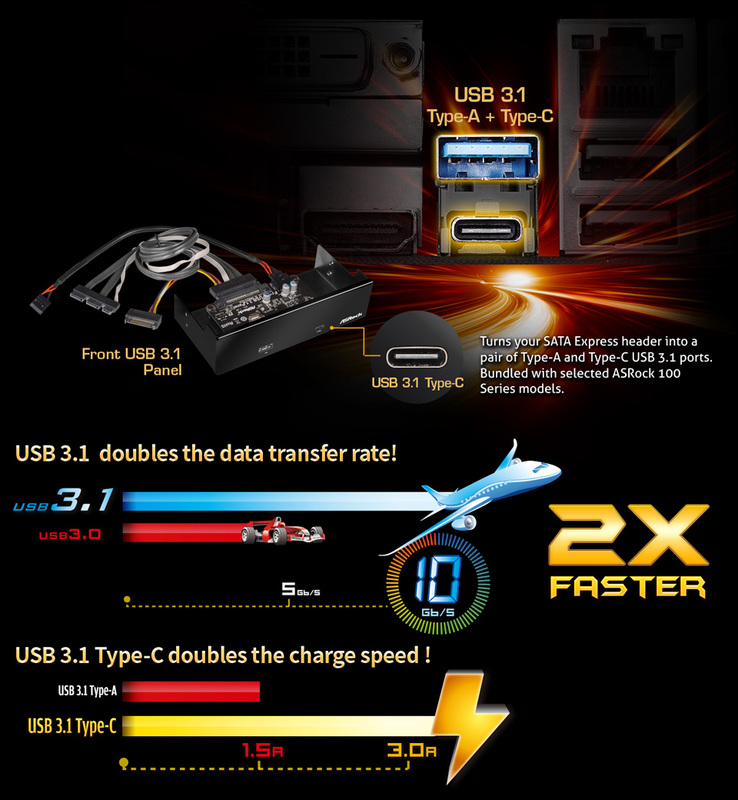 The highly desirable reversible USB 3.1 Type-C interface delivers breathtaking 40 Gb/s data transfer speeds and also supports USB PD 2.0 charging up to 12V@3A (36W). 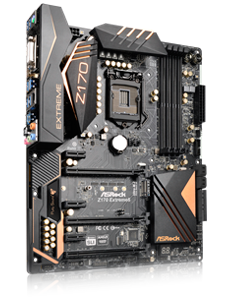 The new 5Gb/s network standard was specially designed to satisfy the users who are seeking for immediate performance improvements but can't afford more expensive 10Gb/s networking products. 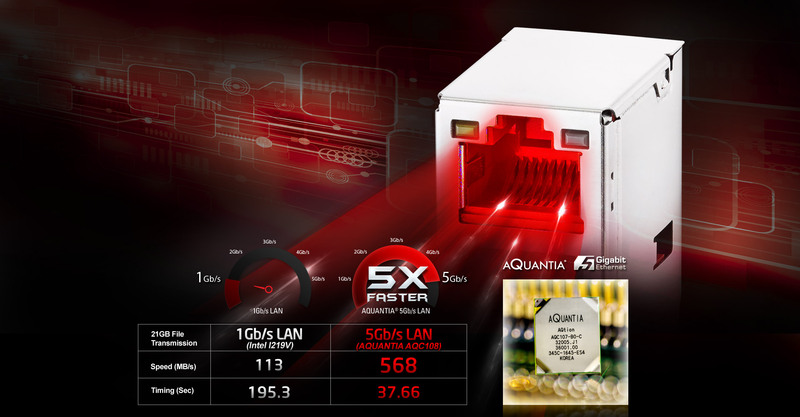 Based on AQUANTIA's AQtion client controller, this motherboard offers blazingly fast 5-gigabit/sec transfer speeds over 100m of Cat5e/Cat6 cables, which is 5X faster than standard gigabit LAN. 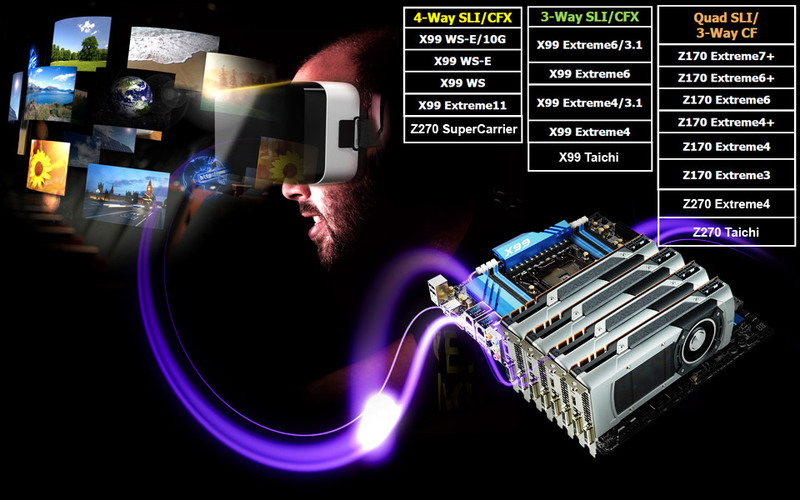 A single graphics card might not be enough for creating complicated VR contents, so ASRock Extreme series come with several solid PCIe 3.0 lanes that support up to 4-Way & 3-Way SLI/ CrossFireX. 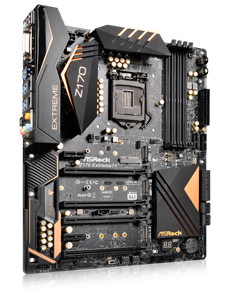 ASRock Extreme series motherboards support Nvidia Quadro and AMD FirePro workstation graphics cards, which are the best tools for creating VR content. 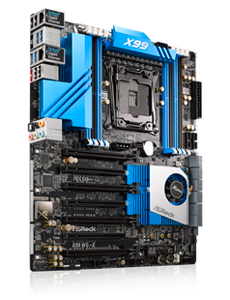 Unprecedented file storage read and write speed for handling huge files such as VR content. 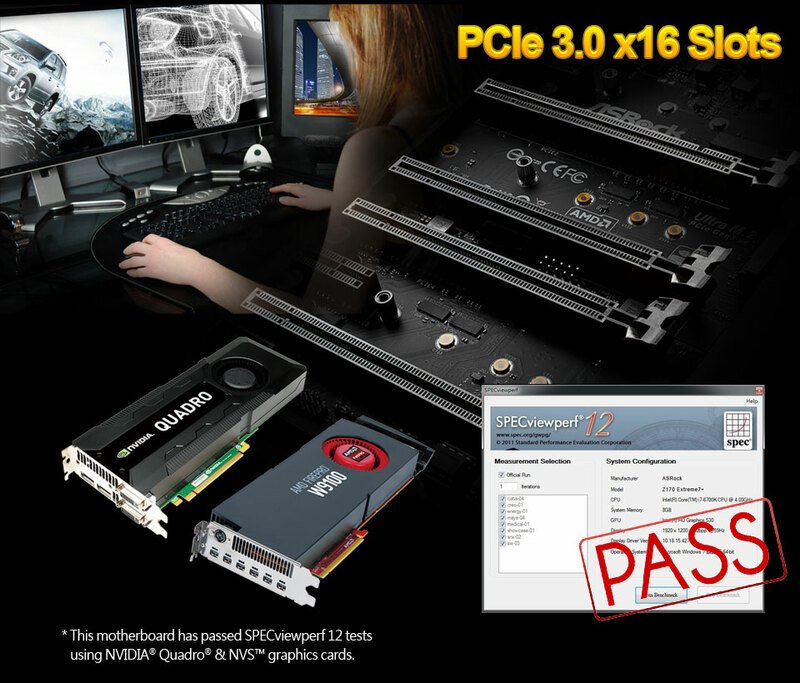 The PCIe Gen3 x4 Ultra M.2 interface pushes data transfer speeds up to 32Gb/s. 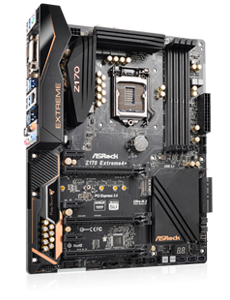 In addition, it also supports SATA3 6Gb/s M.2 modules, and is compatible with ASRock's U.2 Kit for installing some of the world's fastest U.2 PCIe Gen3 x4 SSDs. 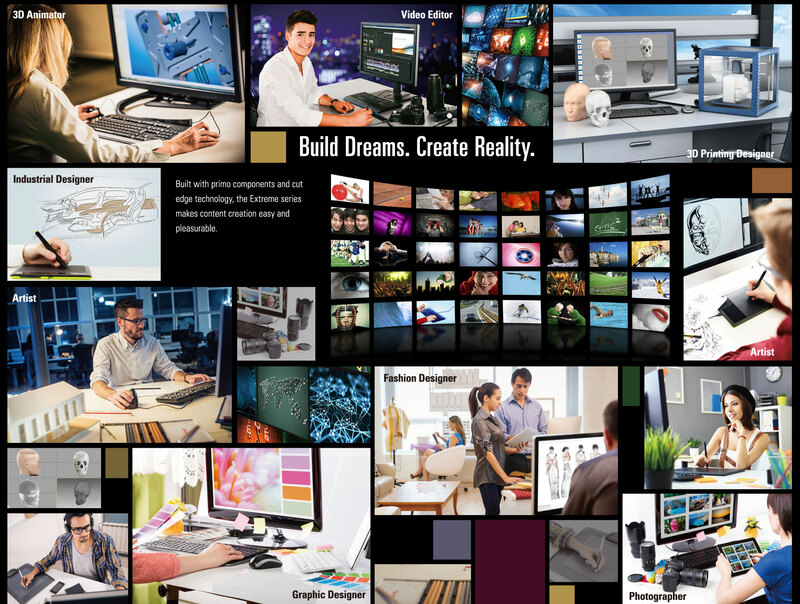 The integrity of your data is crucial. 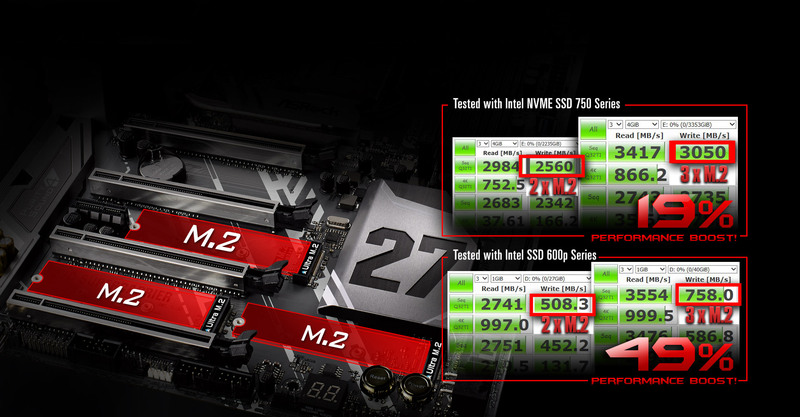 DDR4 ECC memory modules detect and correct internal data corruptions to save you from all the trouble. 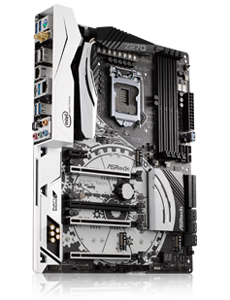 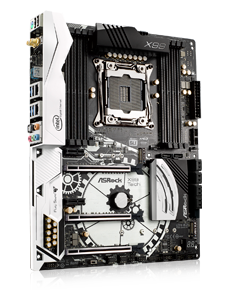 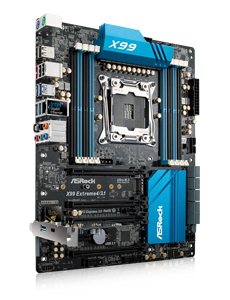 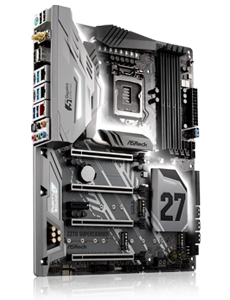 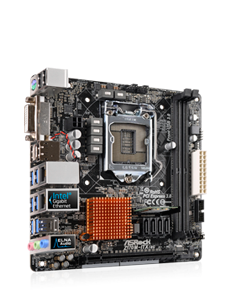 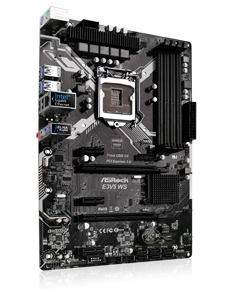 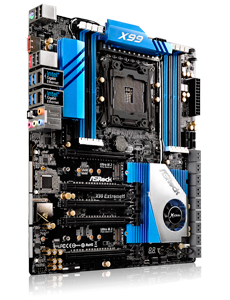 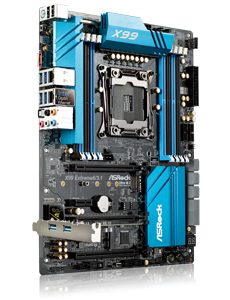 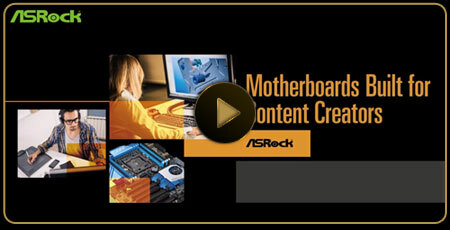 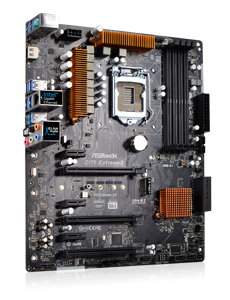 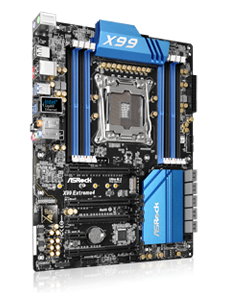 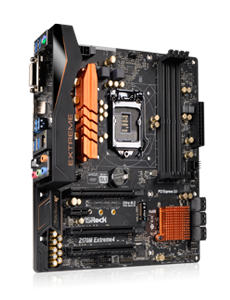 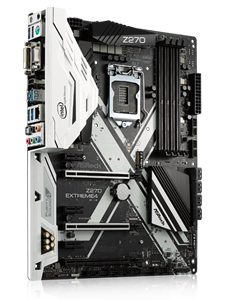 ASRock Motherboards Built for Content Creators!